You are here: Home » Category: "Majlis"
This handkerchief was given out in a children’s majlis. 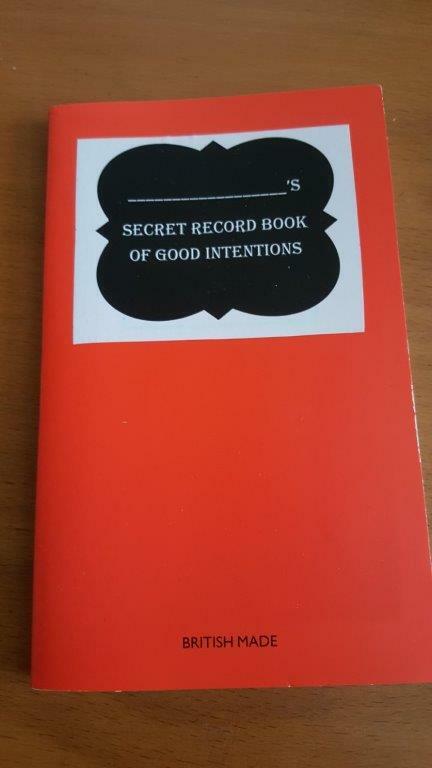 Check out this wonderful idea! 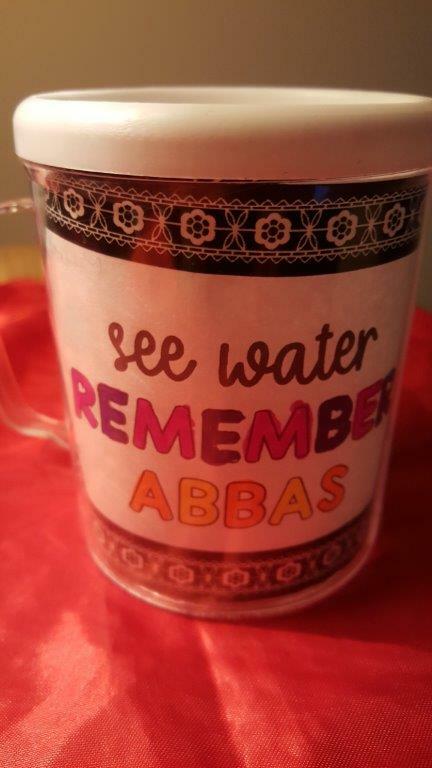 The children were given this on Hazrat Abbas’ night in class by a parent of one of the girls. It contained gold coins as ‘tabarruk’ for them but the real treat was the card that went with it! 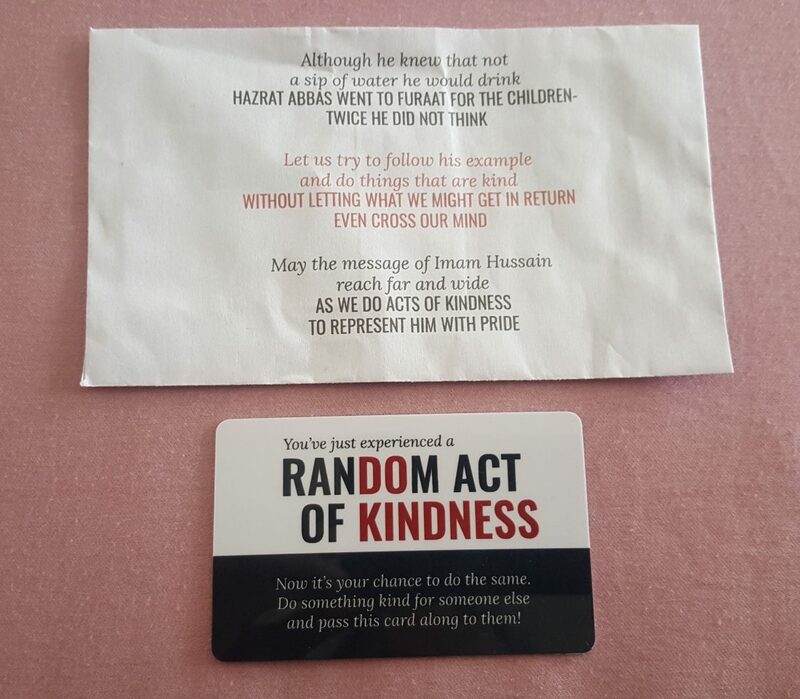 With a quote by Imam Hussein on one side about giving without expecting any return, the other side encourages the receiver to do a random act of kindness and pass it on! 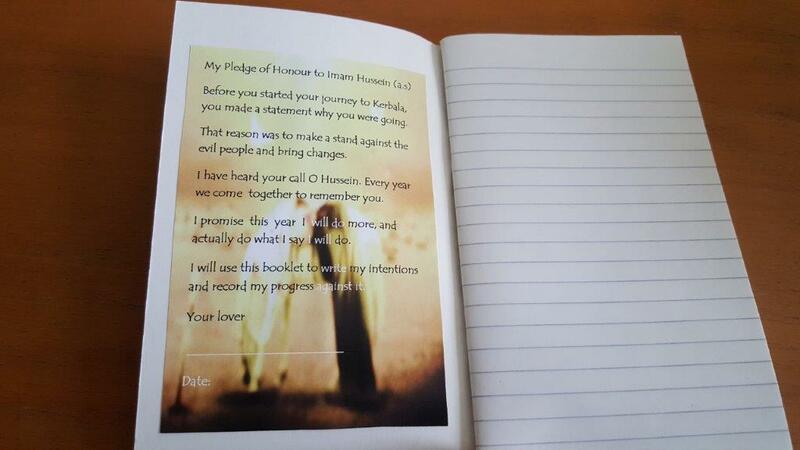 What a lovely way to commemorate the ten days and spread the awareness at the same time! Powerful. And also simple. What if we make it a habit to say the recommended dhikr on the way to a majlis with out children? If not all of it, the repetition of Labbayk Ya Husayn? Have been thinking a lot about the majalis we go to, and in particular the fatiha we get. Mashallah everyone loves to contribute and so as well as the fatiha that the host themselves make and provide, many people also bring fatiha on the day which is then distributed into the bags, etc. In particular, a lot of fatiha also comes into mosque for the children’s classes, so our kids go home with bags full of crisps, chocs and drinks every night. This is all great, however – ESPECIALLY in this day and age, it really feels like that food/extras would be much better if it went to those in real need? Discussing this with family the other day, an idea emerged. Instead of taking fatiha to people’s majlises and mosque classes, what if whenever we went to their houses, we dropped 50p, or a pound or two if we wanted (or whatever the heart desires!) into a ‘fatiha’ money collection box? At the end of the majlis, this could then be counted and donated to one of the many charities out there doing an amazing job. Even a little goes a really long way – for example, £6.50 can buy someone a blanket in Iraq to help them in the long winter months coming up. This is in no way saying that there shouldn’t be fatiha at all! I think a little something is excellent, both for keeping the kids excited when they come to mosque and it is of course also a sunnah and a pleasure to feed people when they come to our homes for a majlis – I am simply referring to all the extras people bring on top of the norm. I also think perhaps we need to re-focus on what the fatiha is actually being given for. Fatiha is to encourage people to recite Sura Fatiha for the marhumeen of the giver’s family (as per my understanding), is it not? But when we do give fatiha, how many of us actually give the names of our Marhumeen too? And when we get and eat and enjoy, how many of us actually do remember to recite it? Perhaps with the ‘fatiha’ money collection box, we can also have a piece of paper where people can write down the names of their marhumeen, to be remembered and recited Sura Fatiha for within the majlis itself. If we start implementing this one household at a time, maybe just sending out a message to all those coming beforehand to let them know…perhaps we can make this a tradition going forward? In terms of classes, we could include it in the letters that parents get so that they are aware too? P.S. November, 2016: Slowly but surely, things are Inshallah changing. In the Children’s Library event a few weeks ago, we asked people to bring in change instead of fatiha, and raised £122 from one afternoon! This w…ill be feeding those really in need, Inshallah – for the thawaab of the Marhumeen of those who donated. 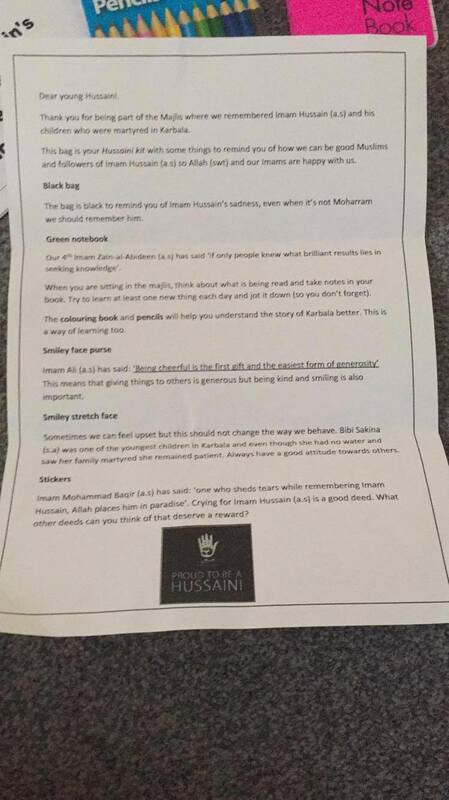 In the classes at mosque this Ashra, we are Inshallah introducing a similar scheme. The poster we will be putting up is attached here, in case anyone wants to do the same in the different jamaats around the world. Inshallah, here’s hoping that this little change will make a BIG difference!